Ditto’s Win a Wizard101 House Contest! You just have to find it! So Ditto has another fun and crazy contest, and in this one, you can win a HOUSE! Which house? Well, that’s the contest – you need to figure it out! I’m posting a single screenshot of me in the house that I’m giving away, and it’s a tricky one! Email me at dittocontest@gmail.com with a subject of ‘House Contest’, your wizard name, and which Wizard101 house you think I’m in (With the name that shows up in the game menu), and you’ll have a chance of winning one of the same house!! Don’t worry if you can’t figure it out, though – I’ve also got a bunch of codes for random Teleport Tapestries, and I will choose random winners for those too! Lots of winners in August! Please, only one entry per person, and don’t forget your wizard name. This contest will run from now until Saturday, August 24th, and I will announce winners on Sunday August 25th. As usual, the winners will be drawn randomly – only correct answers will be given a chance for a house, but all entries will have a chance at winning a tapestry! As always – have fun and good luck!! This entry was posted on August 6, 2013 by dittowizard. 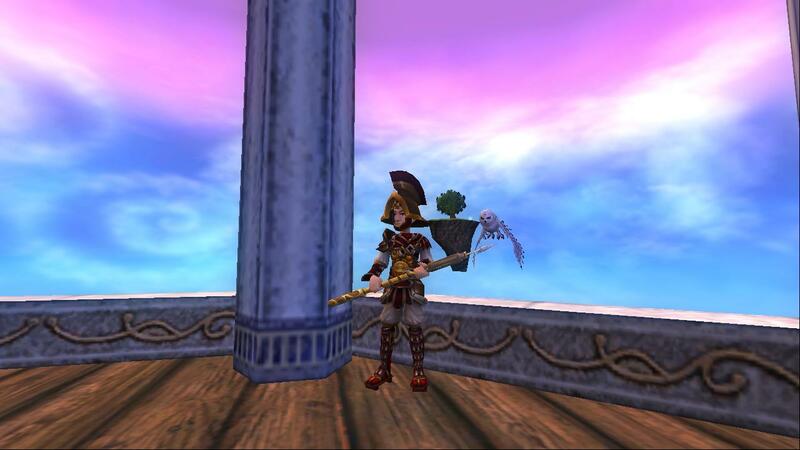 It was filed under Contest, Wizard 101 .
only one person can win the house? or there are more peoples that can win the house? Multiple winners will get a house. For the email does it all go on the subject line. The subject House Contest, our wizard name, and the name of the house. Subject is just ‘House Contest’ – the rest goes in the body of the email. Good luck!! I’ll be posting all the winners here later today, as well as email the winners.